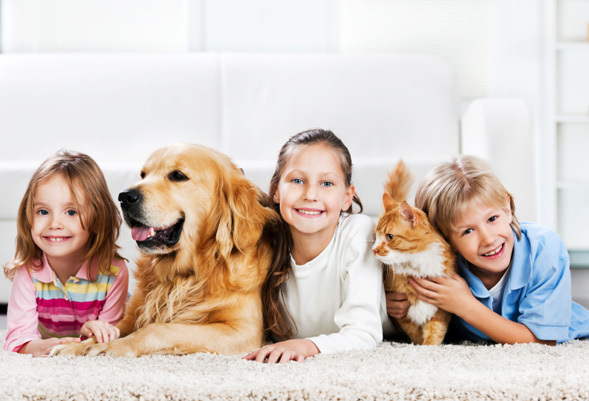 Now operating for several years, we are one of the most proficient carpet cleaning teams in Sydney, offering a large array of services for both residential and commercial customers. 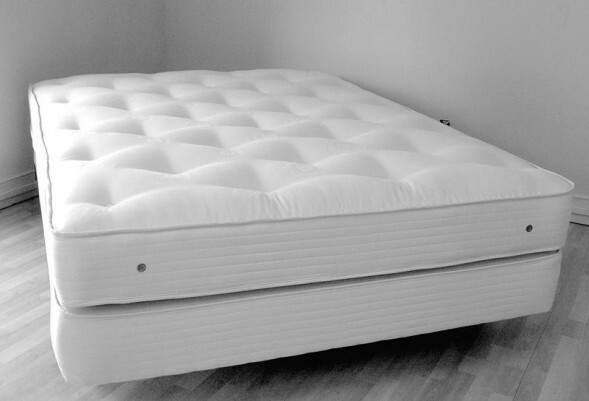 The high quality service and excellent results that we provide are a direct result of our dedicated staff, whose main focus is customer satisfaction. Every employee offers the highest diligence possible with every task and they do not make any difference between households or business centers. The quality of service is guaranteed by our well trained employees that can resolve all the problems and stains you might have with your carpet. Beyond that, we offer a fast speedy service anywhere in the greater Sydney area. In order to cater to our customers constantly growing needs, the Carpet Cleaning Sydney Team has an extensive services portfolio which includes: carpet steam cleaning, carpet dry cleaning, carpet protection, leather cleaning, upholstery cleaning, rug cleaning and end of lease cleaning. All cleaning services are undergone with maximum efficiency and by using high quality cleaning products and technologies that are constantly updated to ensure the highest results possible. According to the customer needs, you are able to purchase a single service or multiple services for either a single day or monthly cleaning services. In fact, we can even provide a 7 day cleaning service. The costs of any service include all the equipment used, the cleaning supplies and other additional costs. No other additional costs are required. We get great satisfaction from offering consumers transparency towards the prices offered by the customer. 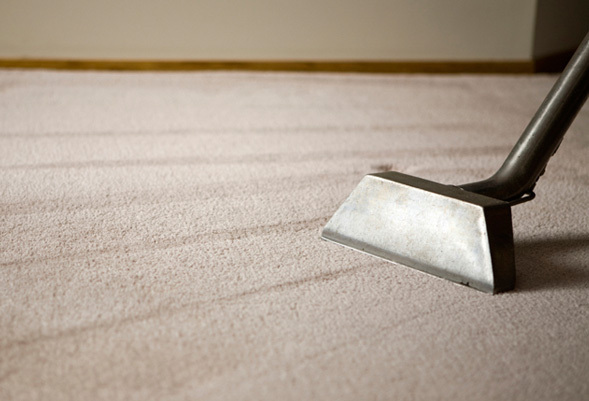 So, if you are interested in Carpet Cleaning, or any other cleaning services contact us today. 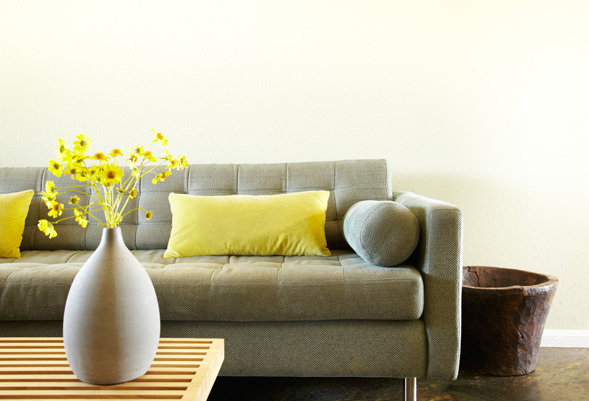 You will not be disappointed with our service at Carpet Cleaning Sydney.